As mentioned earlier, the browser of the Brave crypto company is designed to revolutionize the existing advertising model. 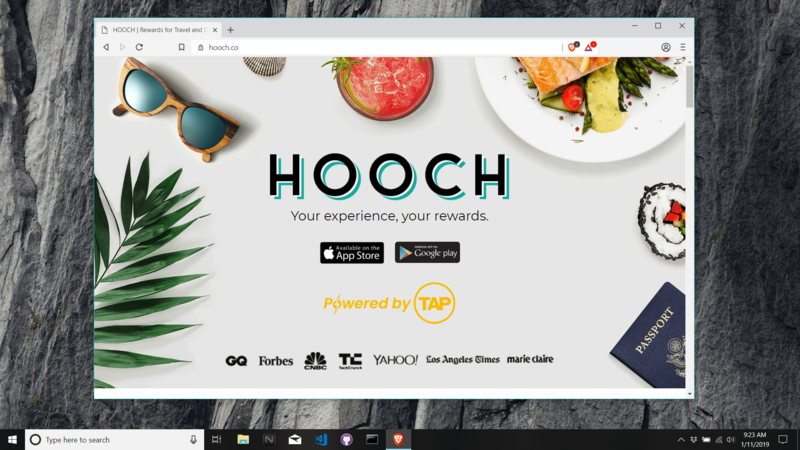 Now developers and testers who use the latest desktop browser on macOS and Windows can activate ads within Brave using the Brave Rewards setting. At the same time, according to the new concept, users can receive up to 70% of advertisers' remuneration. To participate in the Brave ad network, you must download a build for developers and activate the Manually activate ads switch in the Brave Rewards settings. Currently, users can preview the test ads and so far there is no possibility to receive rewards. However, users can earn BAT tokens in the coming weeks. When viewing ads, up to 70% of the pay is paid. Brave Ads will be integrated into Brave 1.0 browser for all platforms (macOS, Windows, Linux), as well as in the Android application (iOS support will be slightly later). Under the strict conditions of Brave Rewards, Brave Ads can only be used at will and always be available. Brave already works with various ad networks and brands, including BuySellAds, TAP Network, AirSwap, Fluidity and Uphold. According to developers, users who want to view Brave Ads can enable support with a pop-up notification. If you click on the notification, a separate private tab opens with the announcement. Brave ads are optional and do not replace standard ads on sites. Users can also specify how many ads they would like to see. It should be noted that all interactions with advertisements take place exclusively on the user's device and that the confidential data is never passed on to anyone. So advertisers can no longer collect user data. Do not forget to subscribe to the Bitnovosti channel in the Telegram. There is always the fun! You can share your opinion on the subject via the comment form below.